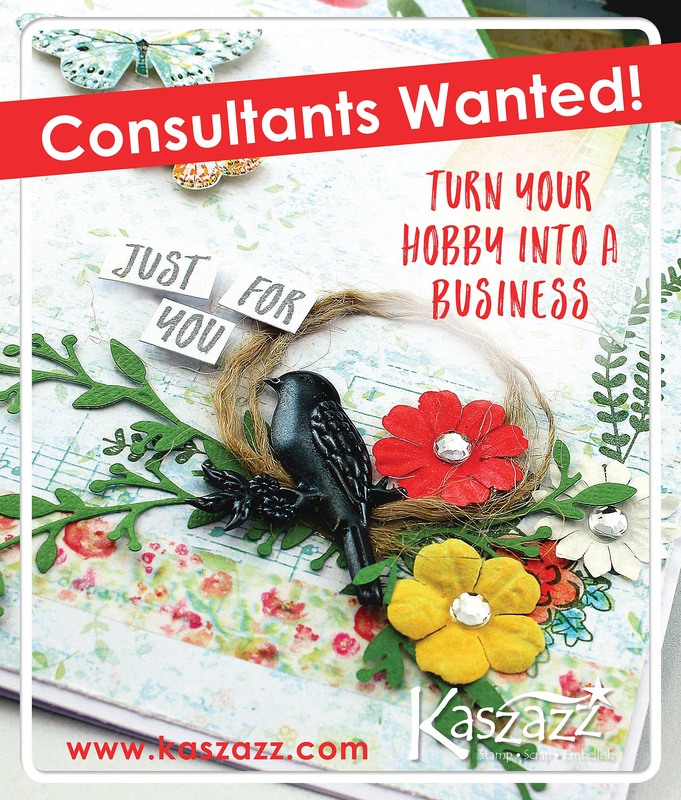 Discover the joy of cardmaking and scrapbooking with Kaszazz. Enjoy some creative fun with friends at a customer event: FREE Make and Take (MT) demonstrations or 2 Hour (2H) workshops! Hundreds of exciting, inspirational and always-fresh customer event projects (with full instructions) are available to consultants to download for FREE! Earn a growing income around your family commitments. Previous experience in party plan or scrapbooking and cardmaking is not necessary – our comprehensive training program and ongoing support is second to none! Three major new product releases per year, with consultant Team Training Days run nationwide. Generous support provided for business building events. Kaszazz supplied promotional giveaways, such as host and customer FREEbies, that don’t come out of your own pocket! 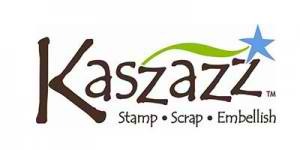 Kaszazz is 100% Australian owned and operated – the company was established in 1994 and has continued to grow ever since. Use our Consultant Fast Find map search feature on our website to find your friendly local Kaszazz consultant… FAST!